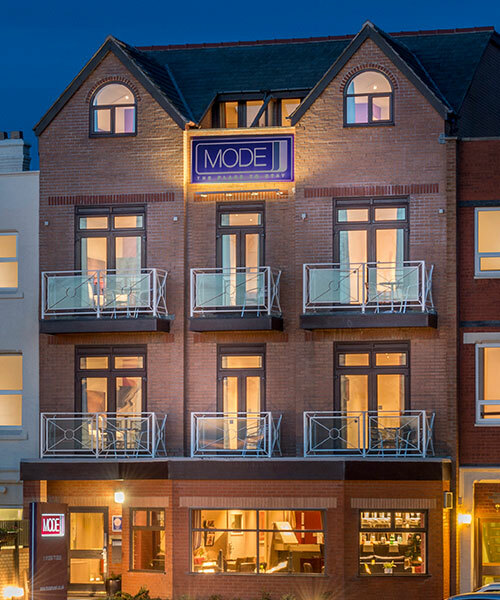 Mode Hotel Lytham St Annes - Luxury, boutique hotel by the sea. 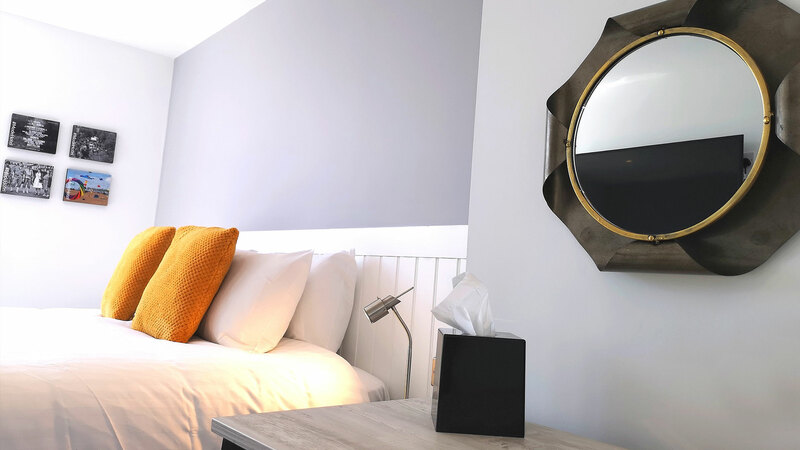 TWO TOWNS, TWO GREAT PLACES TO STAY! 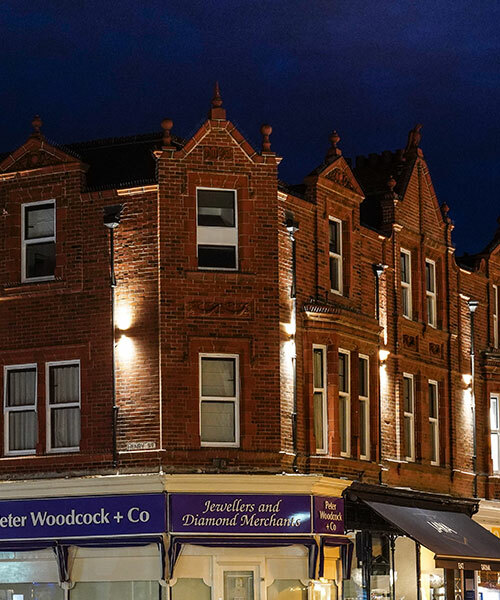 Boutique accommodation, restaurants and chic shopping: Stay at Mode Lytham. Opening Summer 2019 and available to book soon. New lounge bar, sea-view rooms. Offering a boutique experience for our guests. Find plenty to see and do on the sea-front or town centre including many restaurants. 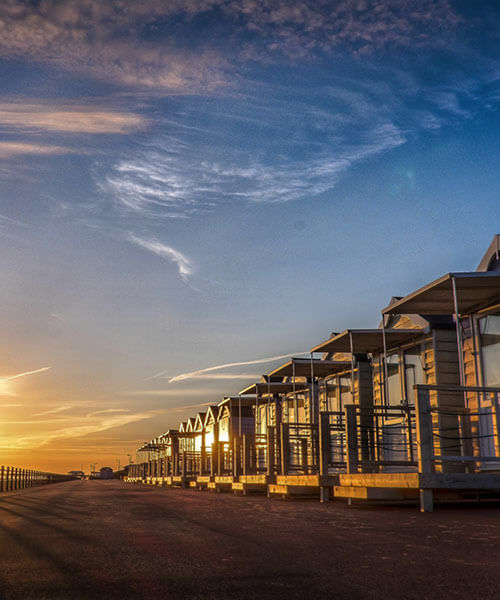 We will be opening new room-only accommodation in Lytham this Summer. 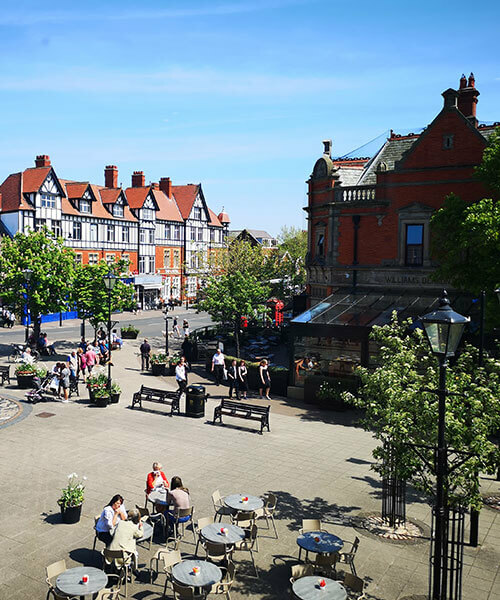 Lytham is host to many events all year round, including the Lytham Festival. At Mode we offer great deals throughout the year. 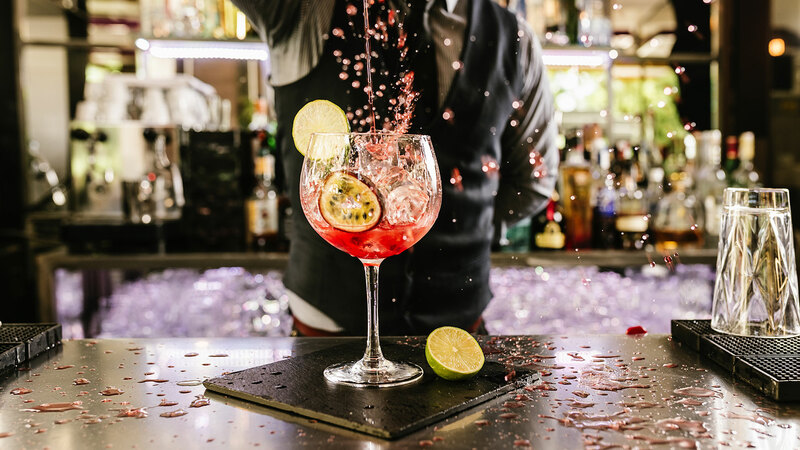 To receive exclusive offers, sign up to our newsletter below. 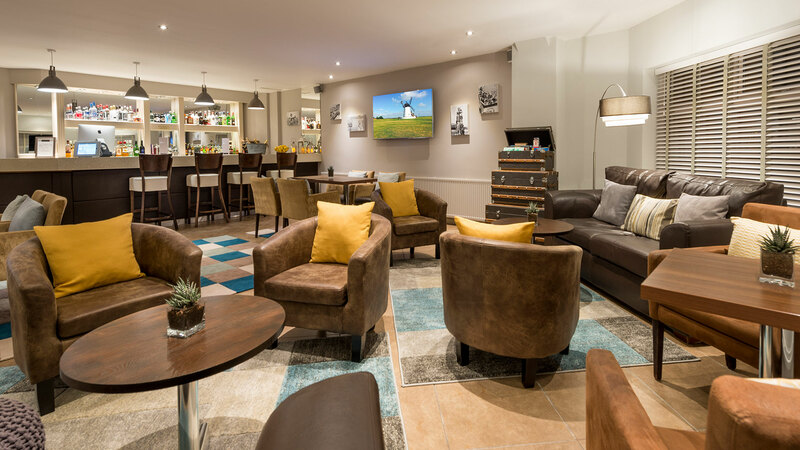 Pop down to the Lounge between 6-7pm for 'Buy one, get one free' from our Gin Menu. 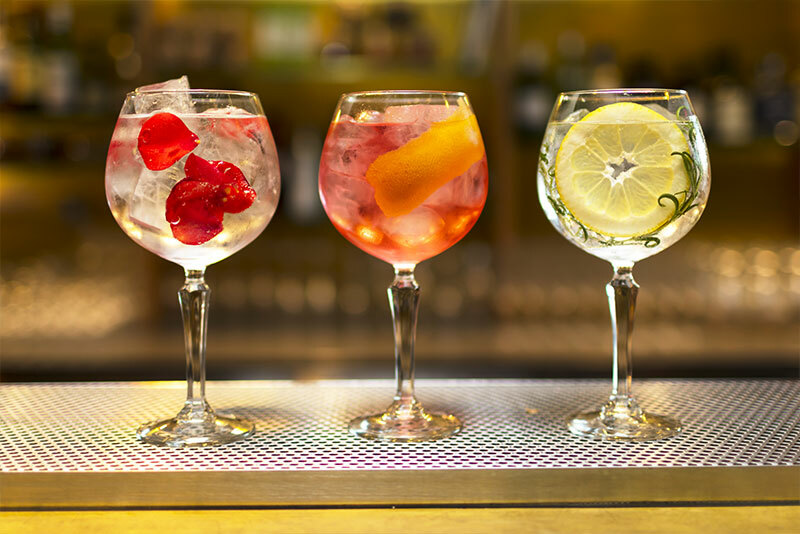 Enjoy a varied selection of over 20 gins. 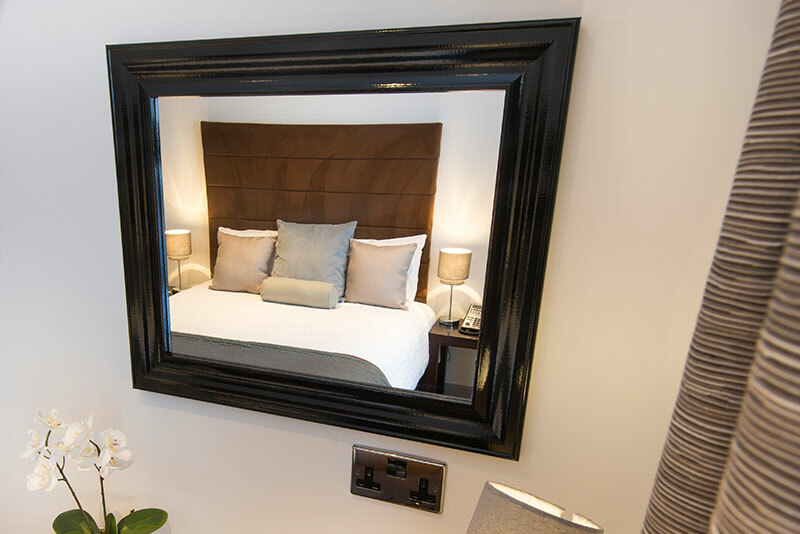 Save 15% on a Sunday break when you book online direct. 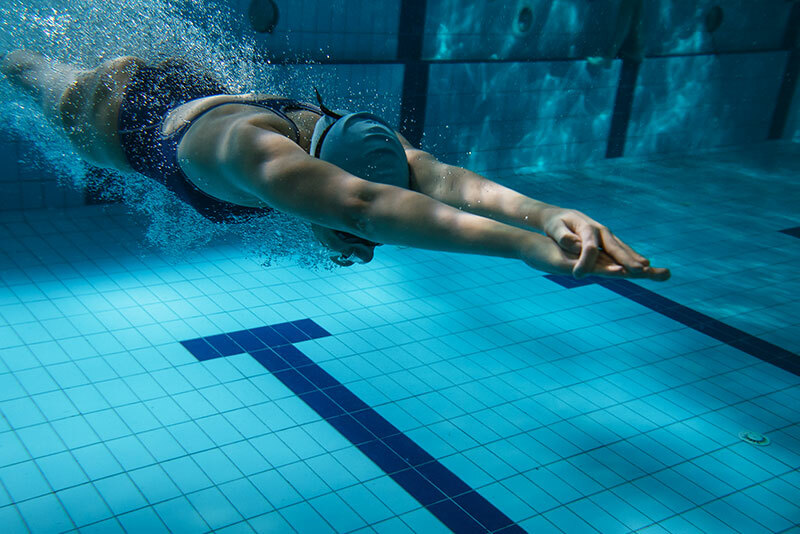 Guests can enjoy free use of the YMCA St Annes Pool located just across the road.